It seems like Audi’s brand new R18 racers aren’t just eye-candy enough to star in their own photo shoot but also properly fast. 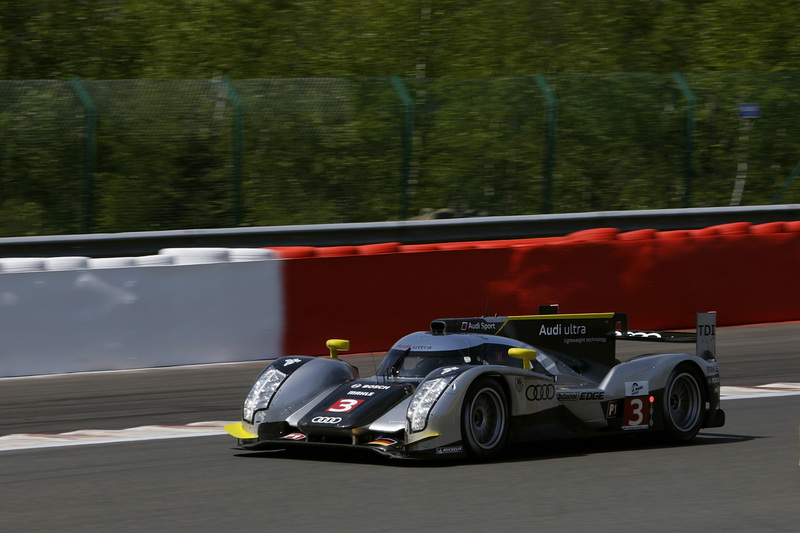 At qualifying part of the infamous Spa 1000 km endurance race Audi’s new team of racers snapped the first three positions on the grid. Ingolstadt’s motor sport division has a lot of trophies in the cabinet, a lot of medals on their chest and all that so this “victory” isn’t their greatest achievement. While that is clearly so, Audi can still take pride in the newest batch of R18 racers and their performance no matter how shoddy it can seem. 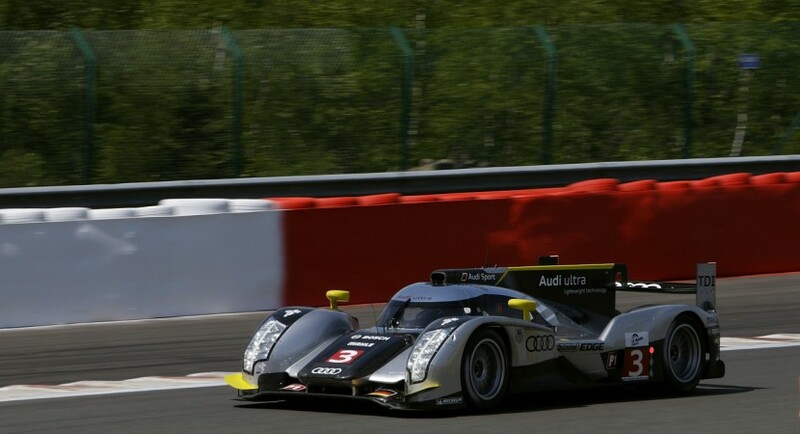 You see, the qualifiers were cut short by the dreaded red flag and part of the victims were the Audi R18’s nemesis. 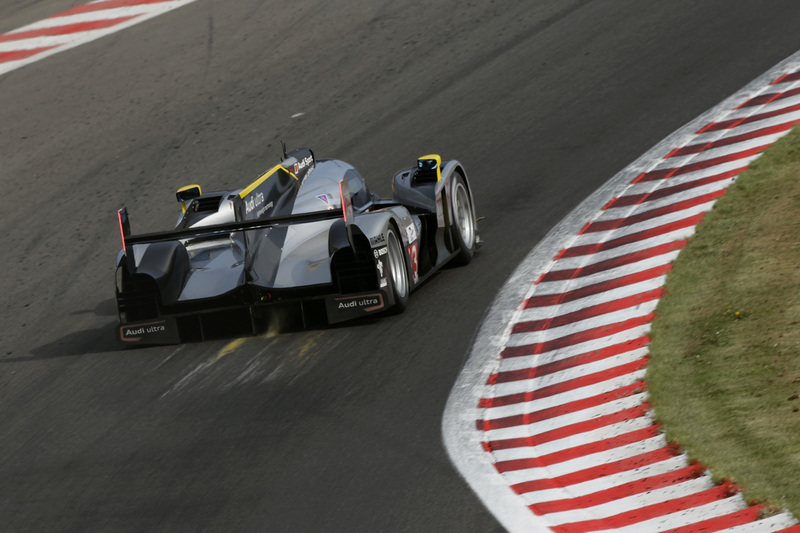 Team Peugeot didn’t manage to send out any of their 908 diesel racers during the same time as the German racers, so some would say the “triple pole position” wasn’t really contested. 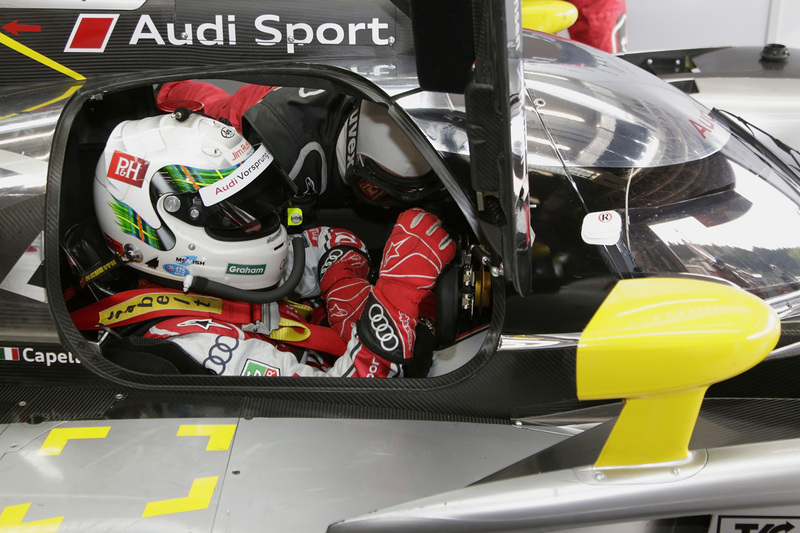 Anyway, oil burning powered racing seems to get ever more competitive and come race day, Audi R18 TDI versus Peugeot 908 HDI should be the action to watch at all times.